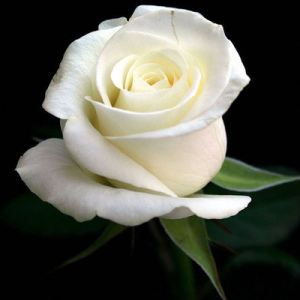 Helen Sawicki, (nee: Sosnowski), 75, went to her eternal rest on Thursday, October 11, 2018. Helen was born in Jersey City on August 12, 1943 where she resided for 50 years before settling in Bayonne for the past 25 years. After graduating from Ferris High School Helen took various positions throughout the years with companies, AT&T, New York Bell, New Jersey Bell, United States Trust Company of New York, Catapult Learning, and A Plus Temporary Agency at the Daily News. Following her retirement in 2015, Helen became actively involved in many senior clubs which included, Prime of Life, Downtown Club, Unity Club, St. John Paul II Seniors, Red Hatters, Golden Ages, and Young at Heart Club. 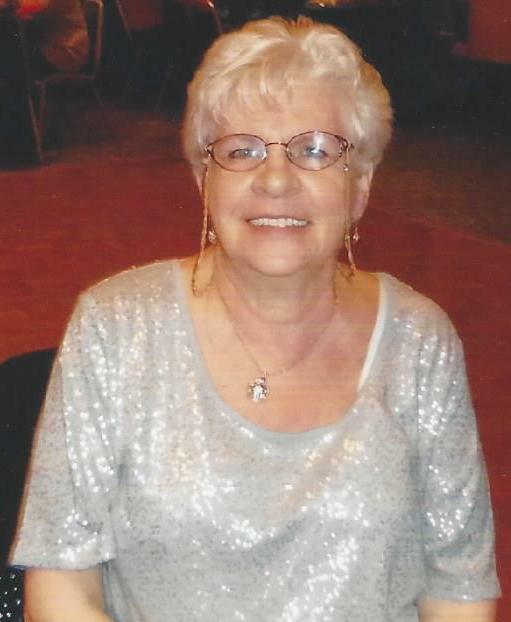 Helen was also an avid movie fan and music lover and enjoyed the Arts, current events, and social media. Predeceased by husband, Charles Sawicki Jr. Beloved mother of Carol Anne Kehler and her husband Brian; Joseph Sawicki and his wife Stella; Charlene Schubert, and Justine Sawicki. Adoring grandmother of Michael, Emma, Chase, Kianna, and Kyle. A memorial mass in Helen’s honor will be held at the Parish of St. John Paul II, 39 East 22nd Street, Bayonne, on Tuesday, October 16, at 11:00 a.m.